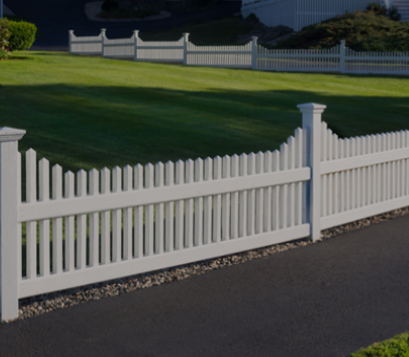 Raupp Fence Company has happily serviced residential and commercial clientele in the Northwest suburbs and surrounding areas for 30 years. We offer expert planning, layout and design of fencing for both residential and commercial clientele. Raupp installs wood, vinyl, chain link, iron and aluminum fencing. 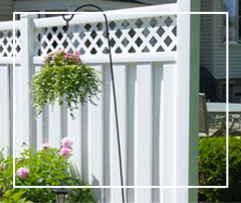 We specialize in building customized wood fencing along with pergolas, arbors and trellis. 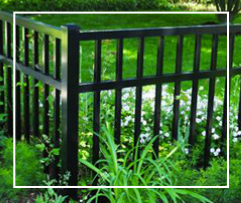 Raupp Fence continues to provide quality fencing for general contractors, home builders, landscape architects and municipalities throughout the Chicagoland area. 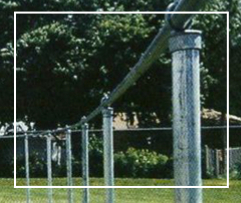 Raupp Fence Company’s staff has a combined 75 years of experience in the fencing industry. All installations are performed by our in-house crews. No subcontractors are involved. Over 80% of our business is done through referral by our many satisfied customers. Our goal is to provide a top quality with expert installation at a fair price. like it is our own. 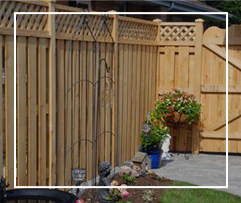 Our goal is to provide top quality fencing with expert installation at a fair price. “The fence looks great! You certainly are a professional outfit and your employees are wonderful." Raupp Fence Company, 1144 N Stratford Road Arlington Hts IL 60004. Copyright @ 2017 Raupp Fence. All rights reserved. Website Designed & Developed by SEO Solutions.